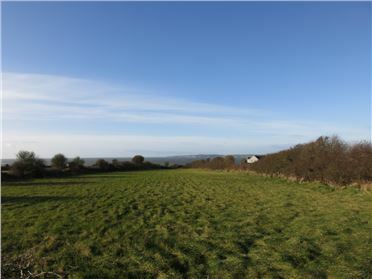 An attractive plot of ground (c.0.5 acres) situated at Newtown, Great Island, Campile, registered in Folio WX 14495, being offered for sale subject to planning. Outlining planning permission had been granted but has since lapsed. Being sold subject to planning permission. 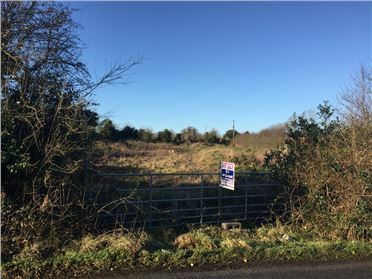 This well located site of 0.6 acres (0.2ha) is situated on the R736 at Ballinamona within minutes of Newbawn Village and only 3 miles (4.8KM) from N25 Wexford/ Rosslare Road is being offered for sale subject to planning permission being obtained by purchaser. 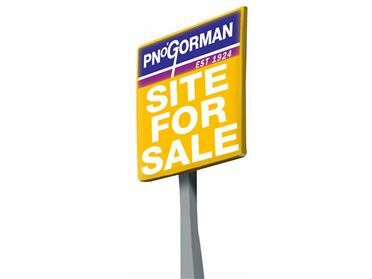 Three sites with full planning permission located at Ballinvegga less than 1km from Corcorans Cross and within easy reach of both New Ross and Enniscorthy. 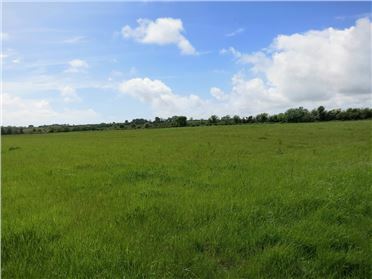 A fine plot of 3.3 acres (1.35ha) located at Churchtown, Fethard On Sea, the land is currently in permanent pasture. 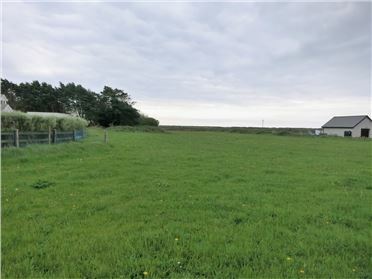 An attractive plot of ground situated at Ballinavary being offered for sale subject to planning. Outlining planning permission had been granted in December 2007 but has since lapsed. 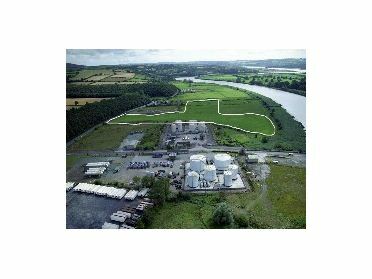 This property which comprises of 17.5 acres (7ha) is situated at Marshmeadows without doubt the fastest growing commercial/industrial area of New Ross & its environs. Located less then 1 mile from the N25 (Wexford – Waterford route) and the same distance from the proposed New Ross By Pass. 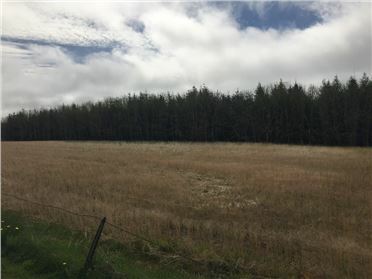 The sale of these lands offers one the last opportunities to purchase zoned land with both extensive road and river frontage.